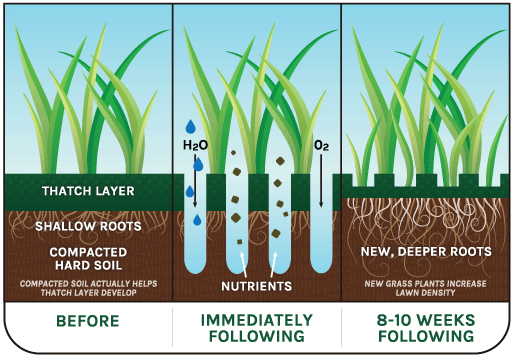 Now is the time to make your lawn the best! It has been a Long, Dry summer. 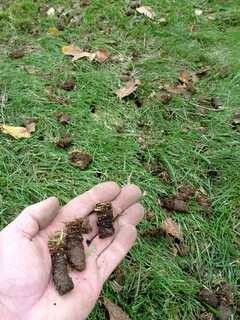 Help your lawn. 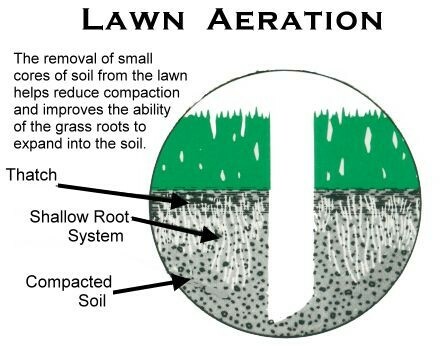 Aeration is the best way to help your lawn recover! 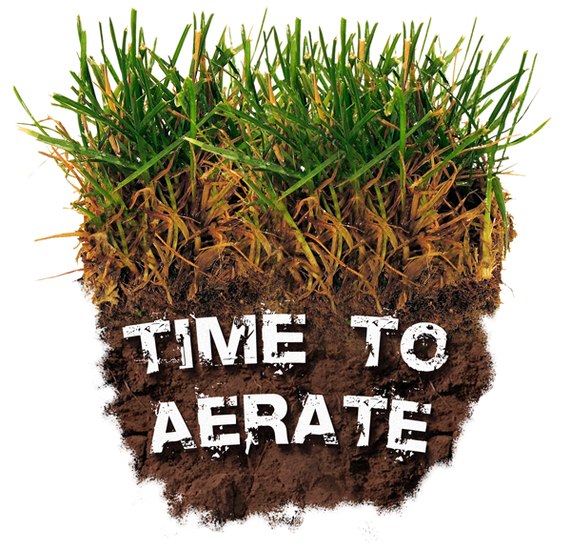 We are currently booking appointments for lawn aeration and overseeding. Call or email today to reserve your spot! 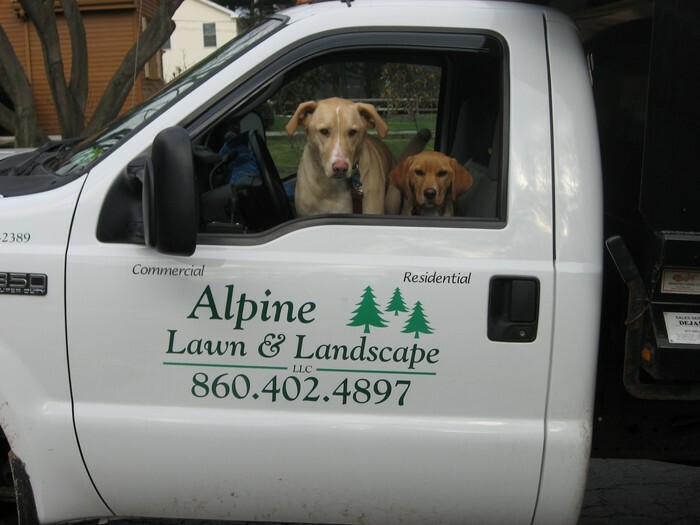 Call or Email Today for a FREE, Personalized Quote!